Bateman Rural Associates is an independant firm of Chartered Surveyors, Valuers, Land Agents and Business Development specialists operating throughout the UK, but principally within the South West of England.We offer a professional and pragmatic approach to providing advice to clients. 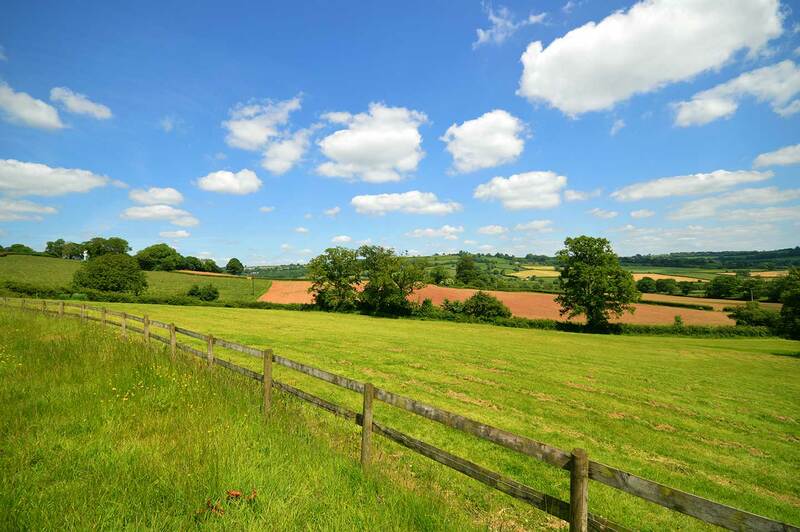 We are qualified chartered surveyors, agricultural valuers, land agents and chartered marketers. 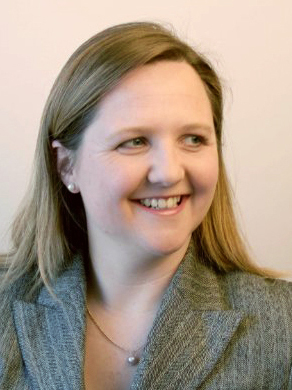 Caroline Bateman is a professionally qualified business development adviser and bid writer with over fifteen years’ experience in the legal and professional services sector. Caroline is experienced in setting up, managing and co-ordinating teams, projects and day-to-day operational tasks. As well as writing bids and managing the bid process, she specialises in auditing and improving the supporting bid processes, reporting procedures and resources. A background in business development and client relationship management enables Caroline to bring innovative solutions to complex and competitive bids/tenders and improve win rates for clients in many different sectors.